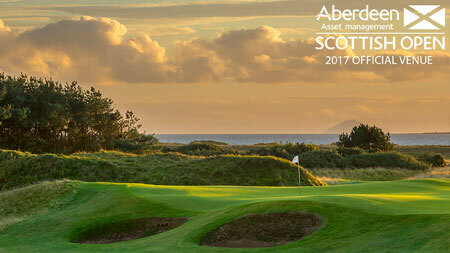 Dundonald Links, one of the four courses making up the Ayrshire Golf Pass, will host the Aberdeen Asset Management Scottish Open for the first time in July 2017. 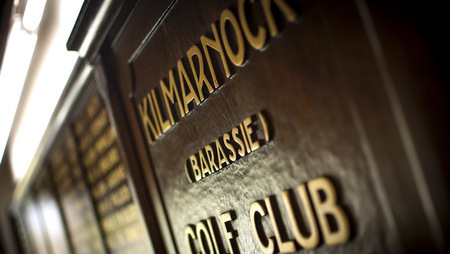 Located near the town of Irvine, Dundonald Links will follow on from Castle Stuart Golf Links. The stunning 7,100-yard, par 72 layout was designed by the highly-acclaimed golf course architect Kyle Phillips, whose creations also include Kingsbarns, one of the three venues for the Alfred Dunhill Links Championship, and The Grove, which will host the British Masters supported by Sky Sports for the first time this year. 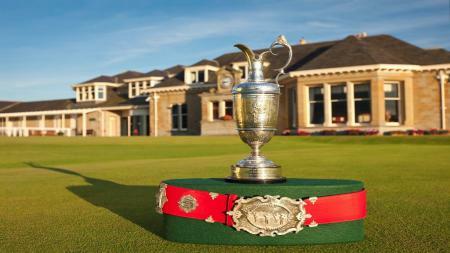 Since being acquired by Loch Lomond Golf Club in February 2003, Dundonald Links has played host to numerous professional and amateur tournaments, including the European Tour Qualifying School First Stage, a qualifier for the Senior Open Championship presented by Rolex and, most recently, the Aberdeen Asset Management Ladies Scottish Open, which returns to Dundonald Links this year. After hosting the 2015 Ladies Scottish Open, which featured World Number One Lydia Ko and Solheim Cup player Suzann Pettersen, the club’s owners devised plans for a structural overhaul which included the construction of a new clubhouse, scheduled for completion at the end of 2016. On the course itself, under the guidance of Kyle Phillips, several of the greens have been increased in size and three of the putting surfaces have been levelled in selected areas to soften their contours, thereby providing organisers with more options when setting up for tournament play. Keith Pelley, Chief Executive of the European Tour, said: “We are delighted to announce that the Aberdeen Asset Management Scottish Open will be staged at Dundonald Links in 2017. Following this year’s tournament at Castle Stuart in the north, this will ensure that Scotland’s national Open is showcased as widely as possible across the country. “Special thanks goes to our two partners in the Scottish Open – the title sponsors Aberdeen Asset Management, and the Scottish Government – whose joint vision and commitment to improve and expand this great tournament has enabled us to make this announcement today. We also extend our gratitude to everyone at Dundonald Links for the work they have done at the golf club, and the work that they continue to do. Dundonald can be added as a fourth round to the Aysrhire Golf Pass which also features Irvine Bogside, Prtstwick St Nicholas and Kilmarnock Barassie.